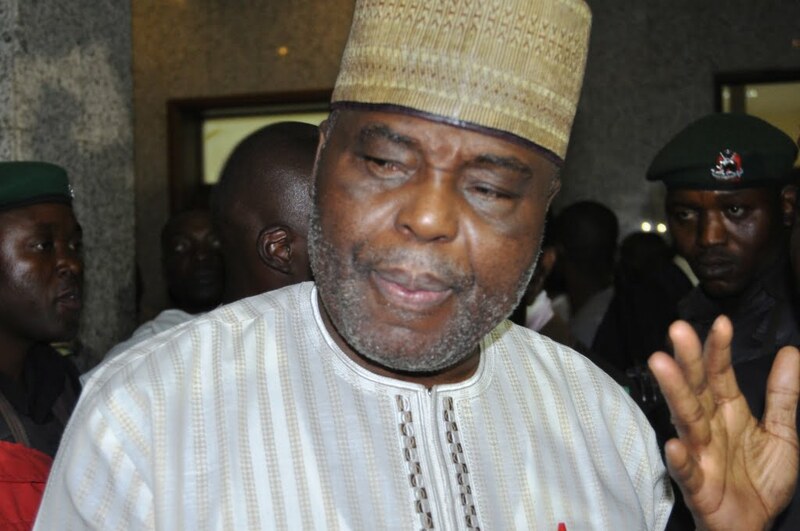 One of the leading contenders for the PDP National Chairmanship position in the forthcoming Saturday’s National Convention of the Peoples Democratic Party (PDP), Chief Raymond Dokpesi has attributed the party’s loss in the 2015 presidential election to the arrogance of the leaders of the party. Dokpesi stated this while addressing Akwa Ibom State delegates to the National Convention on Monday. According to him, the former ruling party made costly mistakes in the past by allowing arrogant leaders to lead it at the national level. Dokpesi lamented that, “today the Party which we all boasted to be in power for 50 years is now in the minority at all level of governance in the country. “We are now in the minority in Senate, minority in the House of Representative even in Governors’ Forum, we are in the minority. “The Party crashed because our leaders became so proud, they felt they didn’t need the people but that it is the people that need the leaders, so we crashed out”. He said the party needs rebranding, which he pledged to carry out, adding in the process of rebranding we shouldn’t be sentimental. Dokpesi insisting it was time for the South South region of the count produce the Party’s National Chairman, said “in the South South, Uche Secondu is aspiring along side my good self , agreed ,Secondu has experience but has unproductive experience which cannot lead the Party at the National Level to any success.